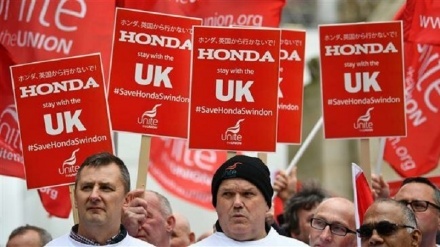 Thousands of workers and their family members have attended a mass rally in the UK town of Swindon to ask Japanese carmaker Honda to reverse its decision to close its factory in the city as concerns grow over job security after Britain’s departure from the European Union. 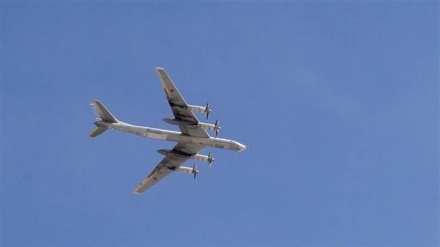 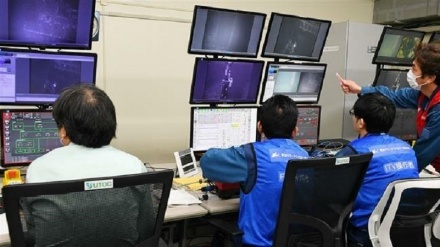 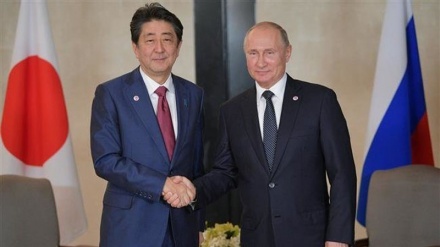 Russia has warned against Japan’s security alliance with the United States, denouncing the move as a threat and an impediment to improving bilateral ties between Tokyo and Moscow. 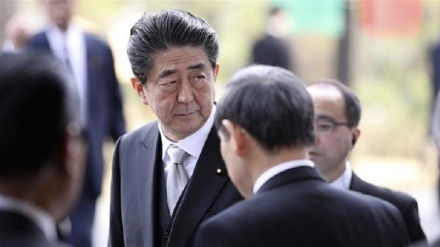 Japanese Prime Minster Shinzo Abe says Tokyo will proceed with a controversial plan to relocate a US air base in Okinawa, turning a deaf ear to the outcome of a referendum on the island, in which locals resoundingly voiced their opposition to the construction of a new American base there. 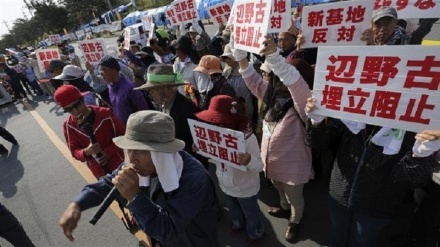 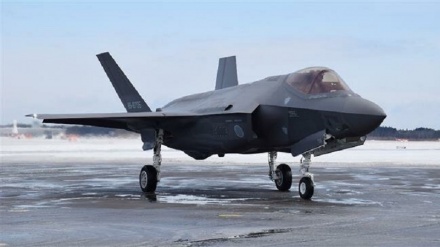 Official campaigning has kicked off in Japan's Okinawa for a referendum on a controversial plan to relocate a US airbase, which has long been a source of concern for residents on the tiny island. 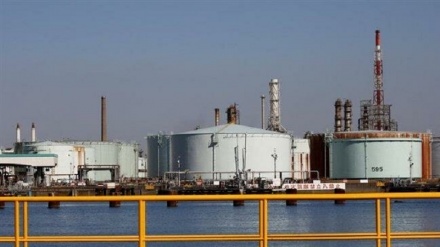 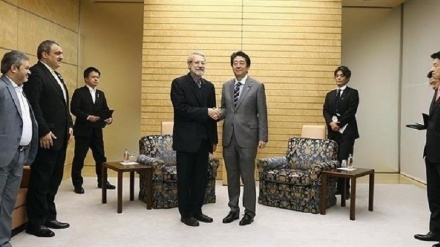 Japanese Prime Minister Shinzo Abe has hailed his country’s ties with Iran as "traditionally friendly." 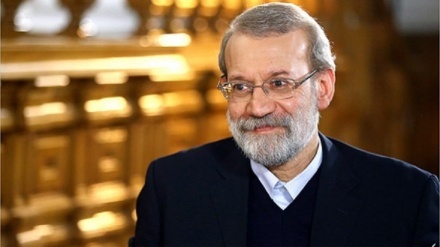 Iranian Parliament Speaker Ali Larijani underlined the necessity for doubled efforts to further broaden Tehran-Tokyo relations irrespective of third party attempts to darken the two countries' ties.